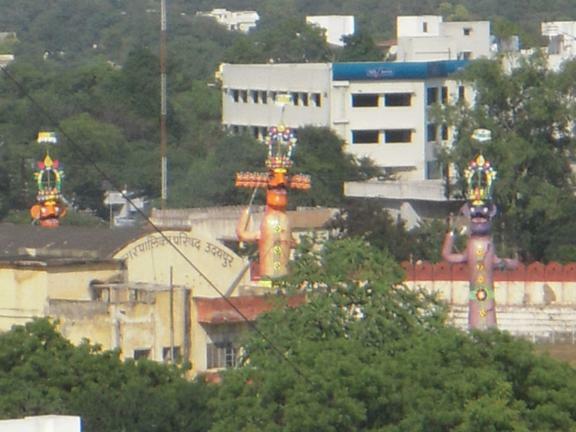 Home Festivals Dussehra: Victory of Good over Evil !! 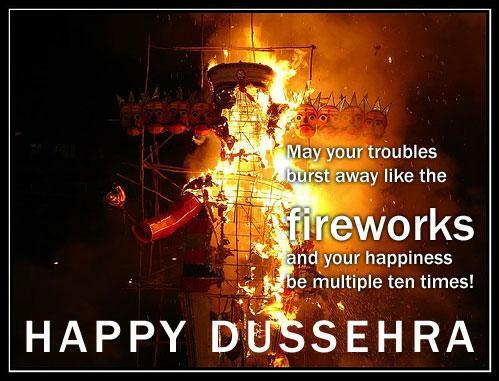 Dussehra: Victory of Good over Evil !! Struggle between the forces of good and evil, and the eventual victory of good over the evil, is the basic theme of Ramayana. Now u might have understood why I am telling all this here and now , yes because friends today’s the festival of Dussehra, which you all know symbolizes the victory of good over evil. It is being celebrated throughout the country including Udaipur with immense joy and delight. 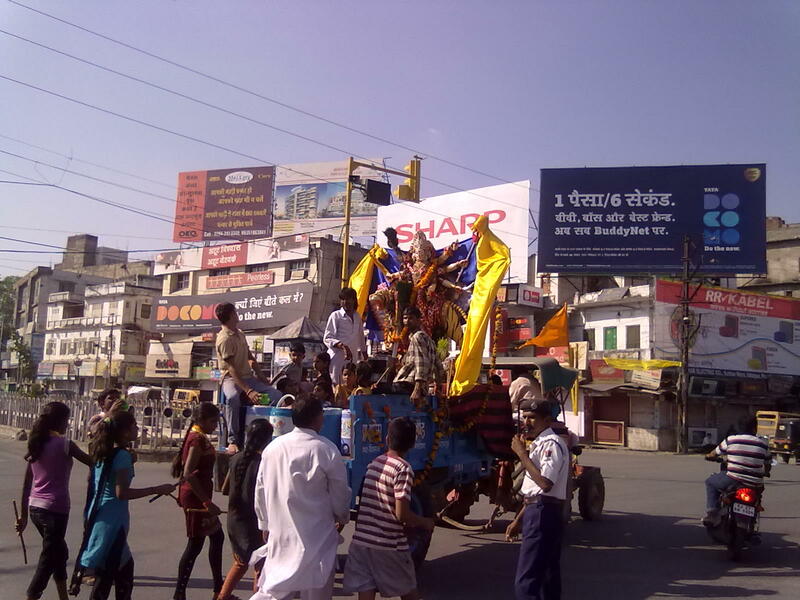 Do you know Dussehra also symbolizes the triumph of warrior Goddess Durga over the buffalo demon Mahishasur. 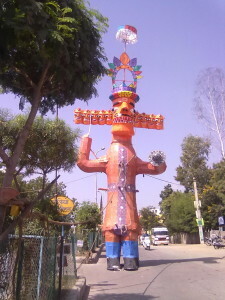 The Dussehra festival celebration is unique in its perception and significance. I hope everyone knows the story behind one of the greatest era of Ramayan but for the people who are not aware about the preceding section let me yet again reprise the episode in brief on this conspicuous Occasion of Dussehra. On the day of Dussehra / Vijay Dashmi, Lord Ram, killed the great demon Ravan, who had abducted Ram’s wife Sita to his kingdom of Lanka. Ram, who was a devout believer of Durga, the Goddess of War, prayed to her for the first nine days of battle and killed the evil Ravan on the 10th day along, with his brother Lakshman follower Hanuman, and an army of monkeys fought a great battle to rescue Lord Ram’s divine wife Sita. He shot Ravan with a bow that pierced his navel and Out flowed the nectar of immortality that was stored in a pot in his navel, thus destroying his invincibility. Sita had been returned to her husband Ram and they now make their way to Ayodhya in triumph and glory. In Udaipur also, the effigies of three Ravana, kumbhkaran and Meghnath are burnt at Gandhi Ground, in presence of thousands of individuals with performances of Ram leela in existence of colossal fireworks celebration. well done lokesh!!!!!!!! May good bless u !!!!! Keep writing!!!!!!! Wish u good luck for future!!!!!!! !